With just about everybody stressed for time these days, maintenance-free deck systems are a popular option for their long-lasting beauty and easy care. Modern, low-maintenance deck products like vinyl have become the material of choice for homeowners who don’t want to spend time and money maintaining a wood deck. Wood decks need to be sanded and either painted or stained every few years to keep the wood from deteriorating. Warped and split wooden boards must be replaced as needed to maintain the structural integrity of the deck. There’s also growing concern about the chemicals, sealants and stains used to maintain wood decking products and their effect on the environment. A maintenance-free deck from the CertainTeed® EverNew® collection is an excellent option for homeowners seeking an alternative to wood decking and its constant upkeep. Available in vinyl, an EverNew maintenance-free deck offers a number of performance advantages over wood. EverNew is a virtually maintenance-free deck that never needs staining or painting. The deck planks feature an easy-to-clean surface and exceptional durability. An EverNew deck delivers long-term performance without the use of chemicals, paint or stains, contributing to a cleaner environment. EverNew maintenance-free decking is available in three colors: white, almond and gray. 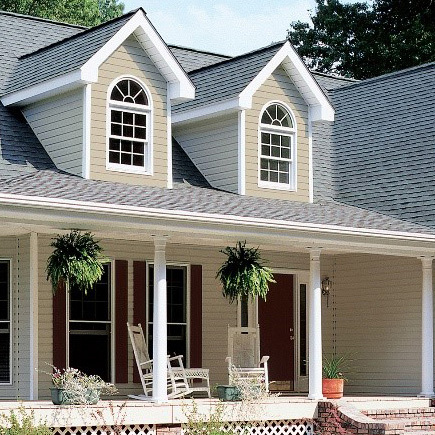 It coordinates beautifully with EverNew railing, as well as CertainTeed siding and trim. 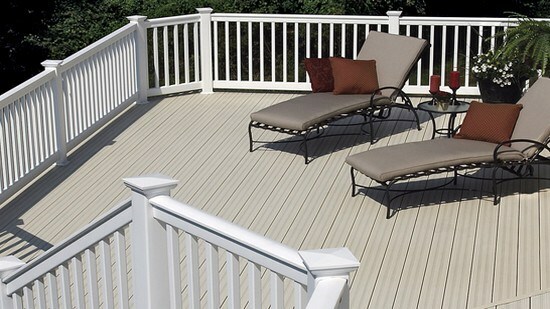 EverNew® vinyl decking is perfect for busy, low-maintenance lifestyles. The easy-to-clean, non-porous deck surface won’t stain from spills or ground-in dirt and features no visible screws or exposed hardware that can rust or corrode. 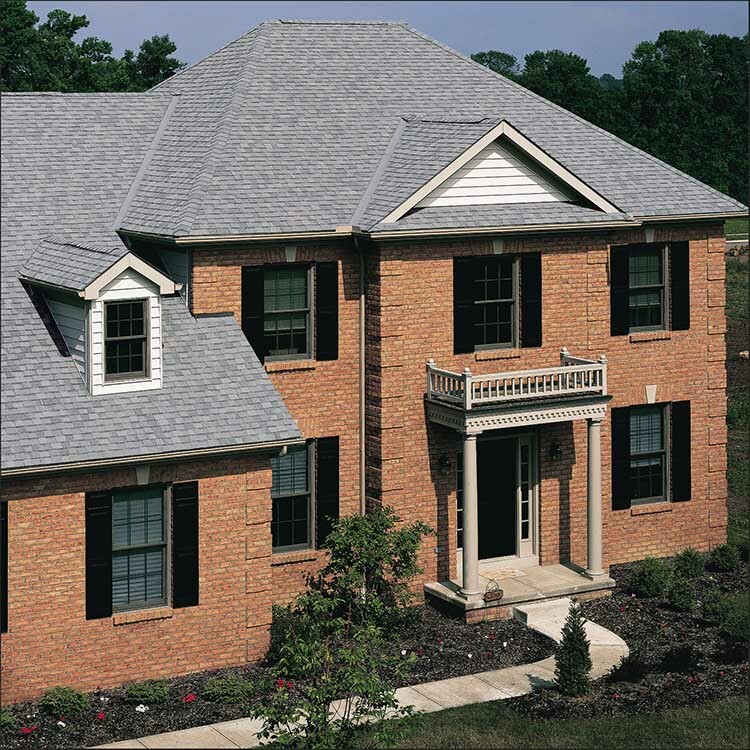 It carries a lifetime limited transferable warranty with CertainTeed’s extra SureStart™ parts and labor protection. 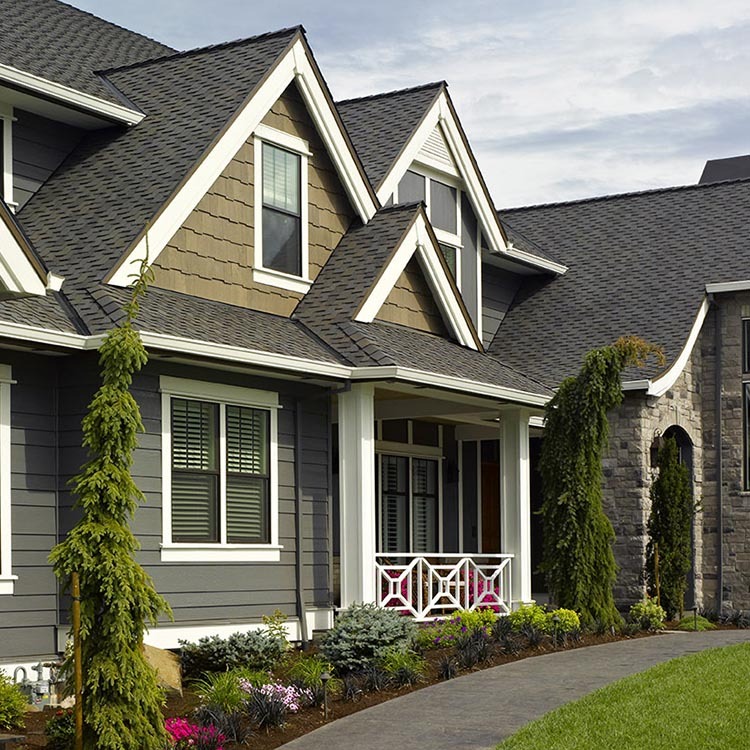 CertainTeed has a wide range of maintenance-free deck products to meet your needs!